© 2018 Gary Fearon. All rights reserved. 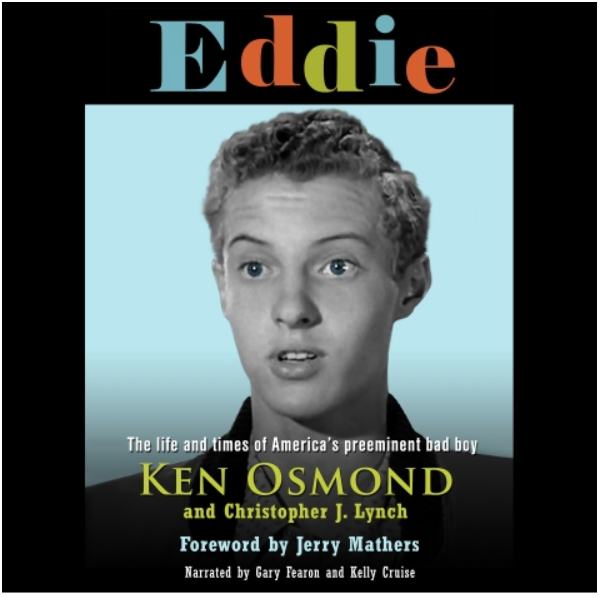 Gary recently had the great honor of narrating the autobiography of Ken Osmond, best known as the infamous Eddie Haskell on Leave It to Beaver. Co-star Jerry Mathers called him "the best actor on the program, because he was so diametrically opposed to the character he played." A devoted husband, father and patriot, Ken is a man who's been forever shadowed by Eddie Haskell, but whose own life was even more amazing than the character he portrayed. Are you interested in making writing one of your primary sources of income? 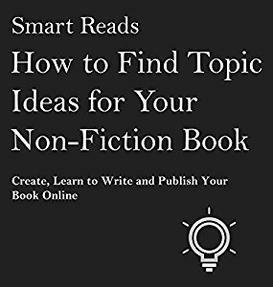 If you have writing skill and enjoy doing research, writing a nonfiction eBook for Kindle might be the thing for you. 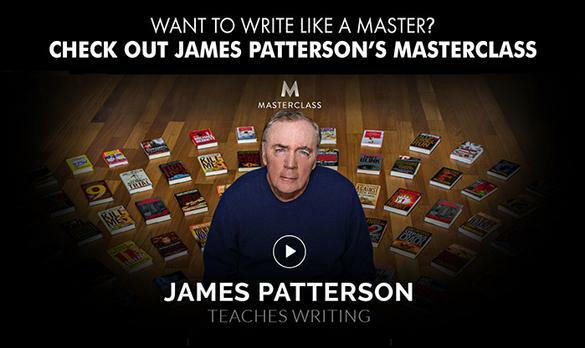 In this audiobook, you'll learn how to come up with potential topics for your book. These aren't just ordinary topics but topics that are timely and ready for generating income. You'll also discover the less-known online tools that wlll help you do your most productive research. Part of the Smart Reads series of instructional books. To benefit from your web presence, your website must walk the tightrope between having enough keywords to come up on a Google search, but not so many as to have it banned from search engines. It must have the wow factor that captures the attention of a short-attention-spanned internet user. And to close the deal, your website must inspire some kind of action. Does all of this sound like a lot to swallow? 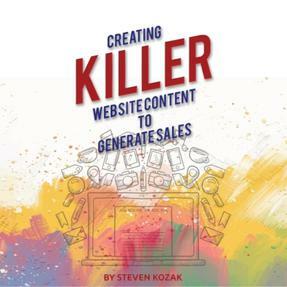 Creating Killer Website Content to Generate Sales has everything you need to fine tune your site today. Written by Steven Kozak, narrated by Gary Fearon.